A long-standing tradition by the Twisp River Pub. Help to support the Pub after the fire. 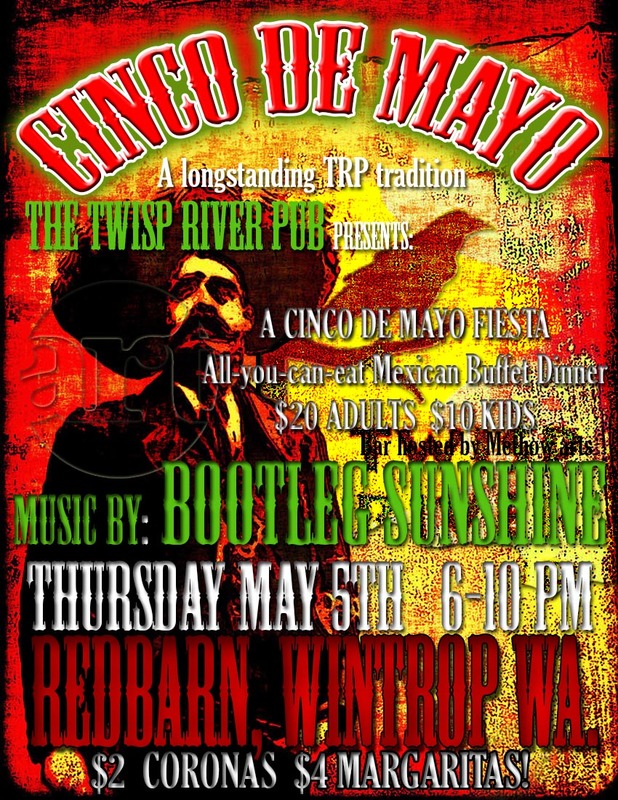 Celebrate Cinco de Mayo on (of course) Thursday, May 5 at 7pm at the Winthrop Barn. 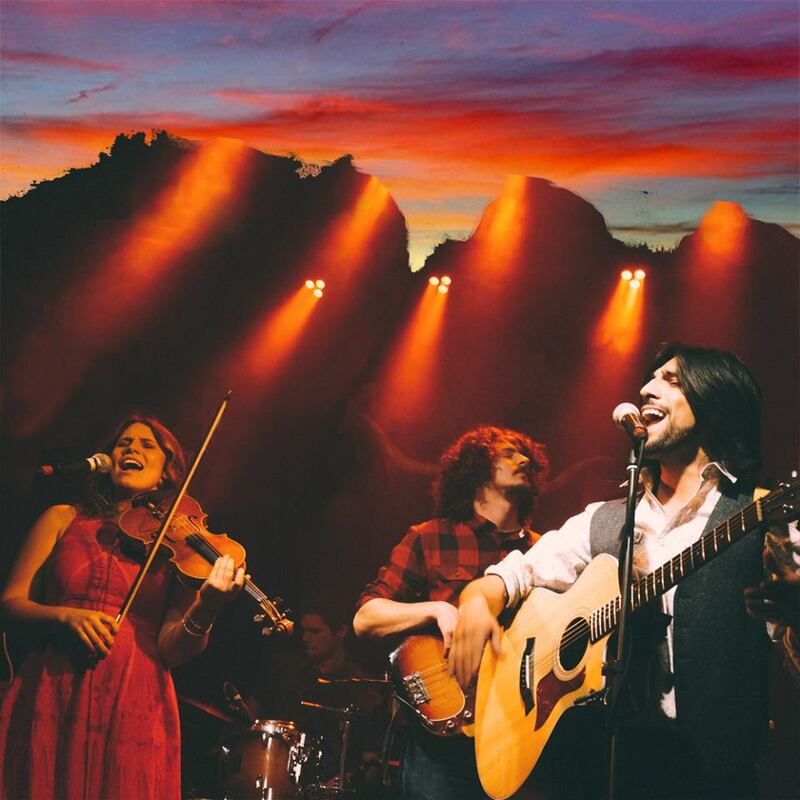 Bootleg Sunshine will entertain while you enjoy an all-you-can-eat Mexican buffet. Tickets are $20/adults and $10/kids. Proceeds will benefit the community gathering place that is the Twisp River Pub.